Comment: Need sprinklers on East side of house and also in the back yard . Do have a pool which has some grass around it , but most of back yard is dirt that has been tilled up and will need St. Augustine grass if yâall do that would like a quote on installing grass . Comment: We have numerous large beds that are over run with weeds. I have had some health issues so it has gotten really bad. We are on two and a half acres outside of Crowley. We could also use weed eating. No mowing needed. We can do this. Comment: Two acres around house in country neighborhood. Trees covering approx. 75% of space, flat grass with no trees for approx. 25% of area. Crowley Lawn Care Services are rated 4.70 out of 5 based on 3,570 reviews of 37 pros. 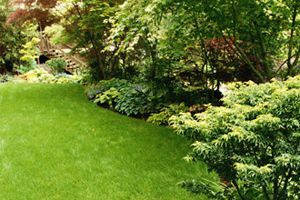 Not Looking for Lawn & Garden Care Contractors in Crowley, TX?